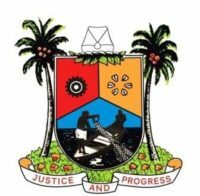 Home/Focus/GOV. 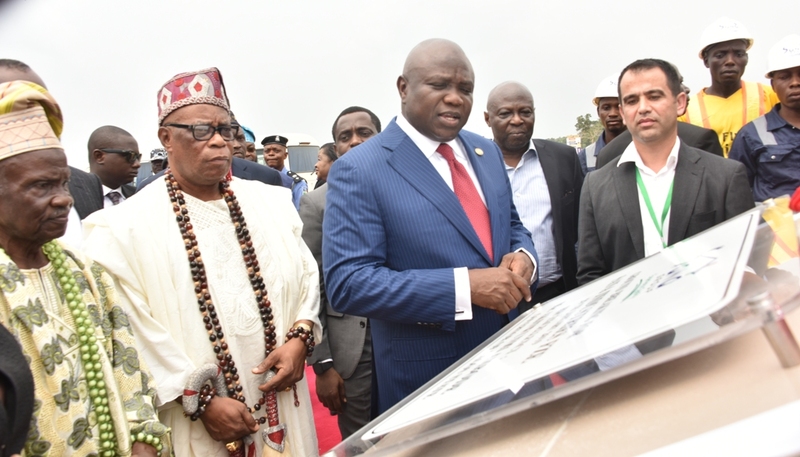 AMBODE LAUNCHES ALARO SATELLITE CITY, LEKKI-EPE, LAGOS ON TUESDAY, JANUARY 29, 2019. GOV. 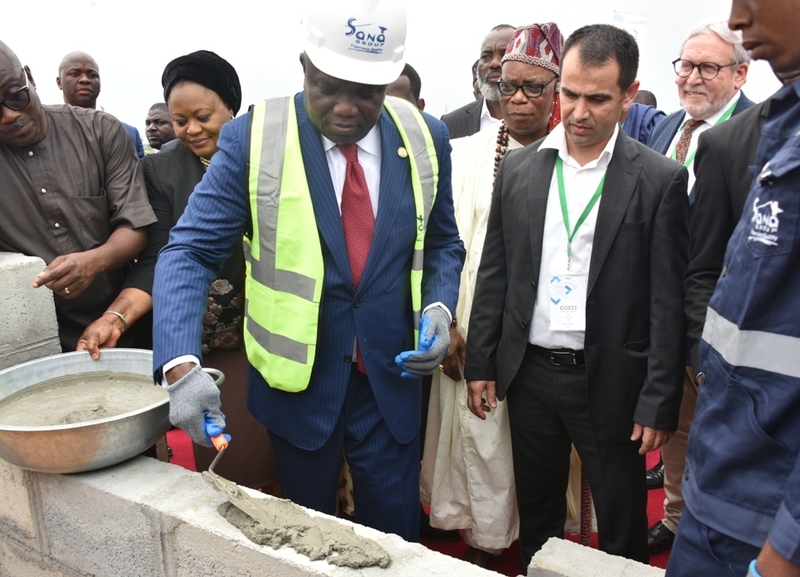 AMBODE LAUNCHES ALARO SATELLITE CITY, LEKKI-EPE, LAGOS ON TUESDAY, JANUARY 29, 2019.